With the dawn of the Internet Age, communication has become seamless and is accessible to everyone. This is why, today, most of our work and even our personal needs are taken care by logging on to various services on the Internet. But, high usage also means that you run out of datacard recharge in no time. When that happens, just hop on to Reload.in on your desktop or your mobile, for a recharge done at lightning speed! 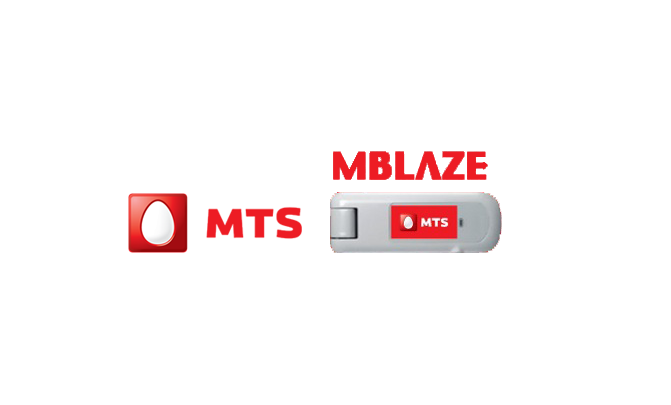 Although a relatively new player, MTS has carved a sizable chunk of the market share for itself by offering customers reliable, data services. On the Reload.in platform, you can buy any of the many data plans on offer and at an array of attractive internet speeds. To go through with the recharge, you will have to navigate to the ‘Recharges’ section on Reload.in. Once you are there, look for the Data Card tab where you need to put in details on your card number, your operator, and the amount you want to spend on the recharge. With all these details in place, just hit the ‘Recharge’ button. You will then be ushered to the payment gateway. Fortified against any hacking, Reload.in’s payment portal is one of the most secure that you will come across. It also offers various payment options including Credit/Debit cards and even Net Banking. There are also no hidden or registration charges that you need to worry about while completing the transaction. Once the payment in through, you’ll see the top-up amount reflect in your data card account.